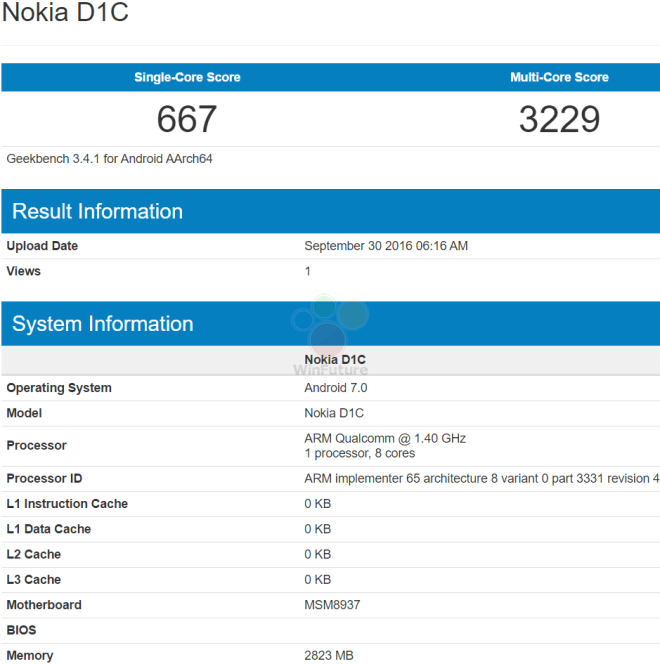 German blog WinFuture.de discovered Nokia D1C Android smartphone in the Geekbench database. The smartphone benchmark results were uploaded yesterday (30th Sep.) and they show a midrange device with Android 7.0 Nougat. Thanks to the CPU, Nokia D1C can have a display with the maximal resolution of 1920×1080 pixels (Full HD) and a main camera with the maximal resolution of 21MP. 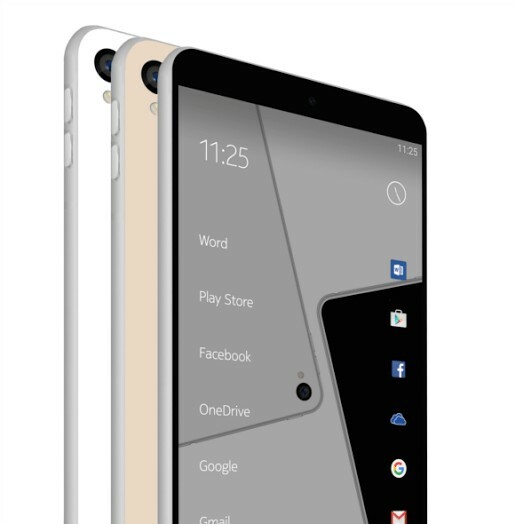 It is clear that the leaked phone is a midrange device, and not one of the rumored Nougat flagships.